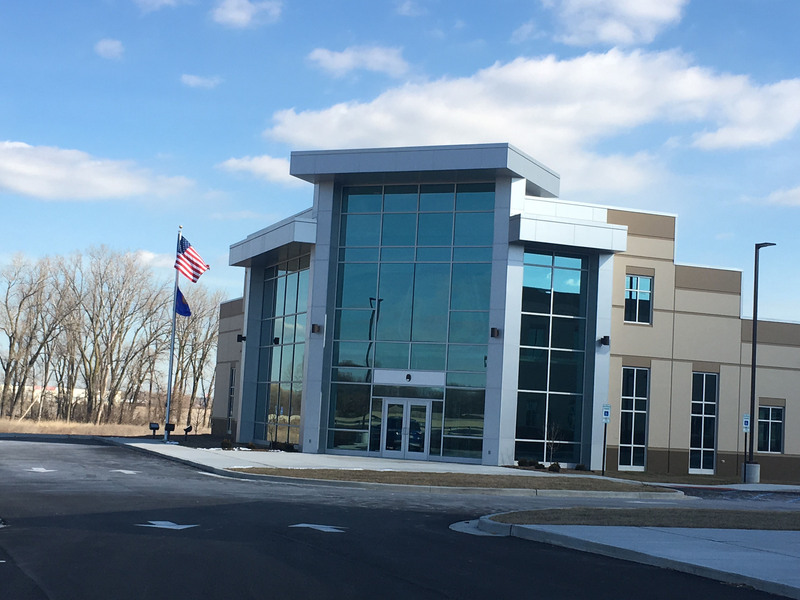 IKORCC | The Lazzaro Companies, Inc. 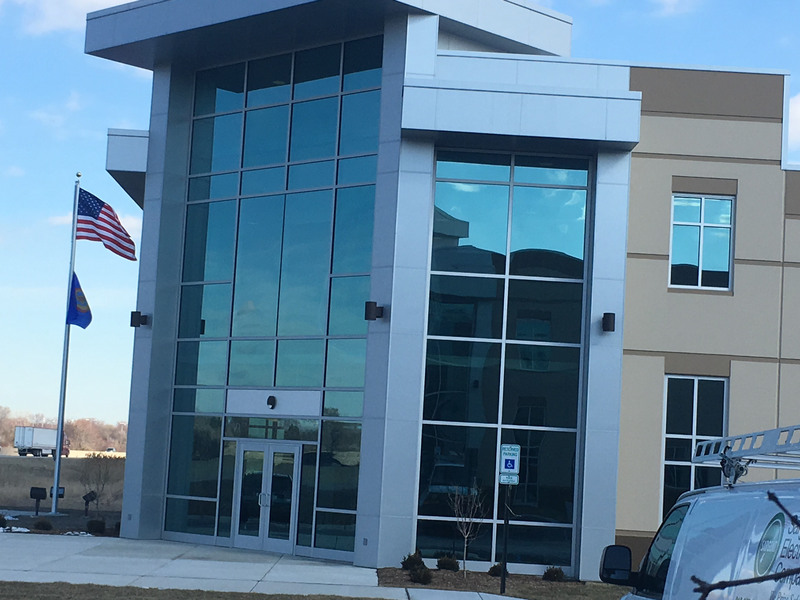 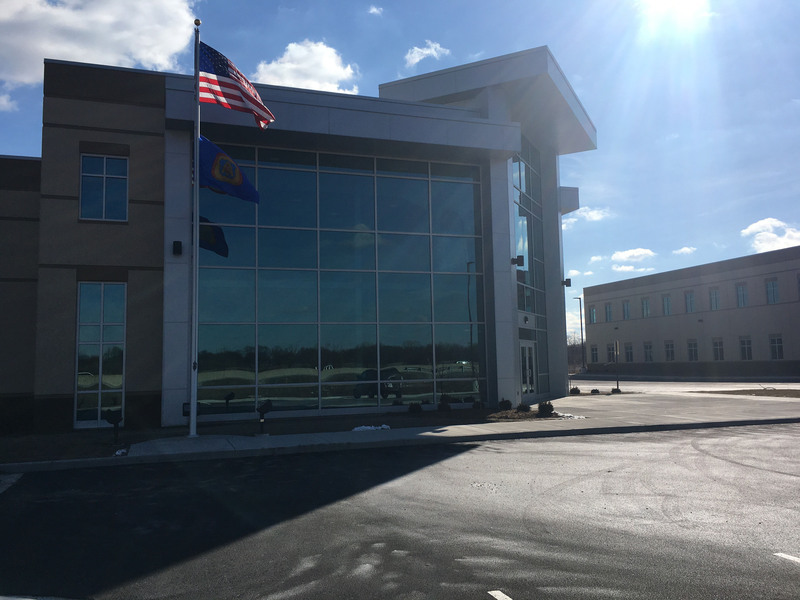 In 2017, we were subcontracted by Hasse Construction to perform work on the new IKORCC training and administration buildings. 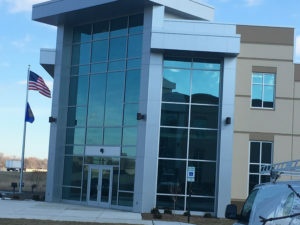 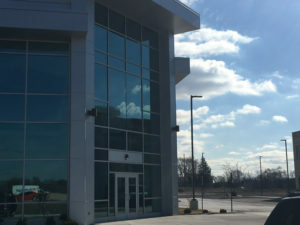 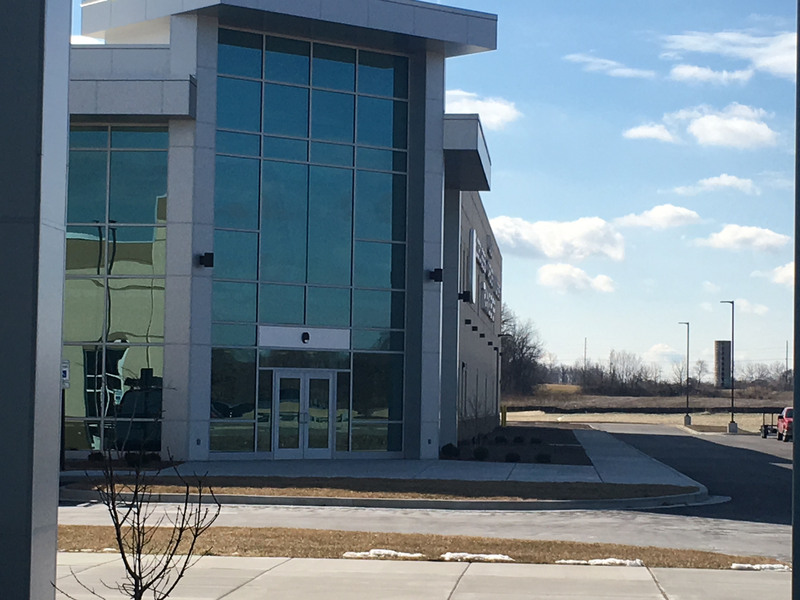 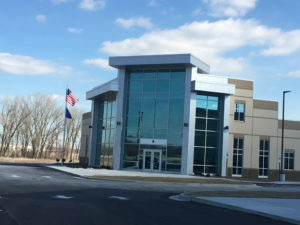 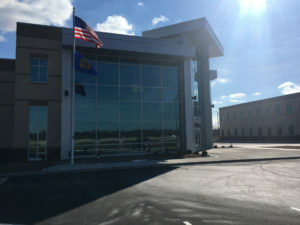 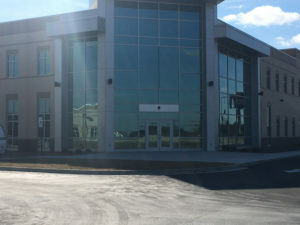 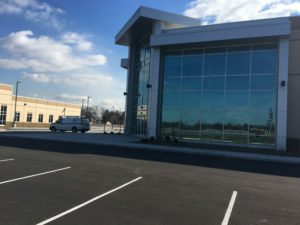 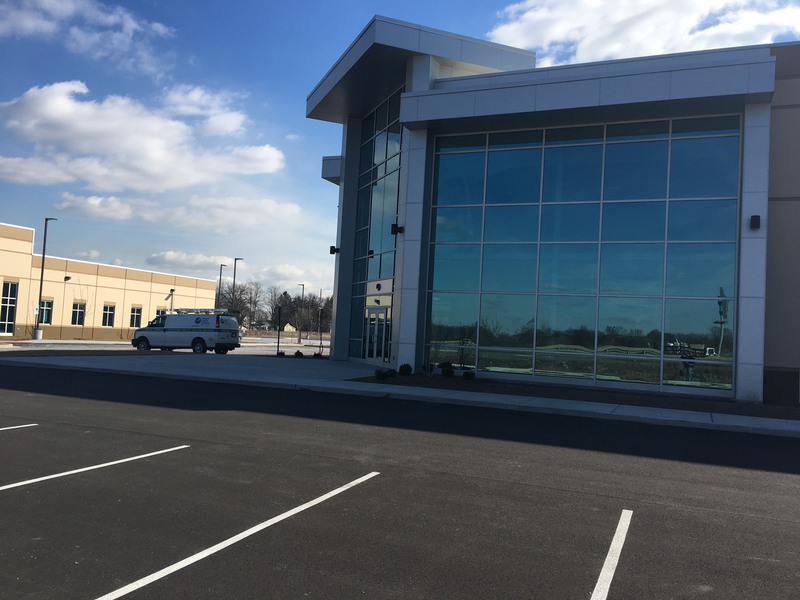 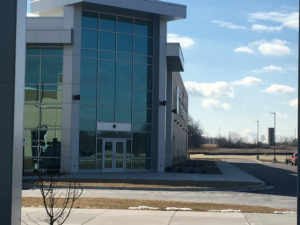 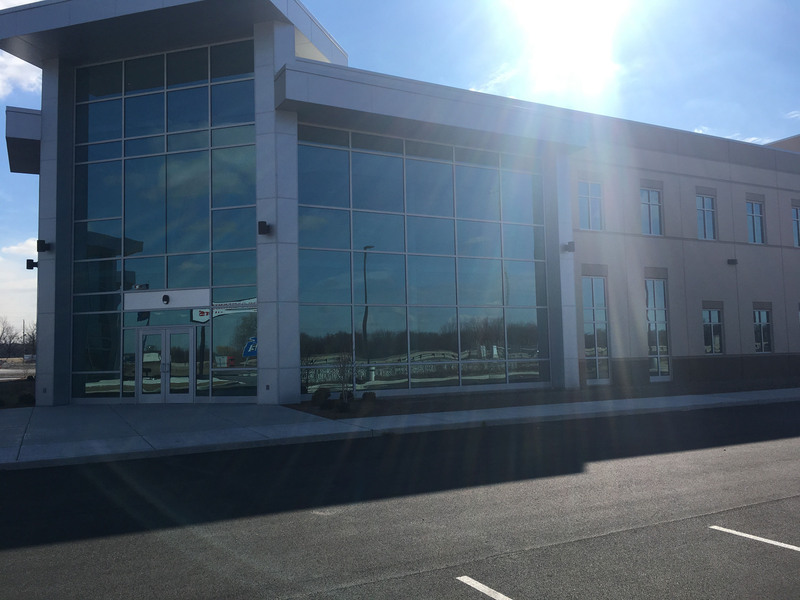 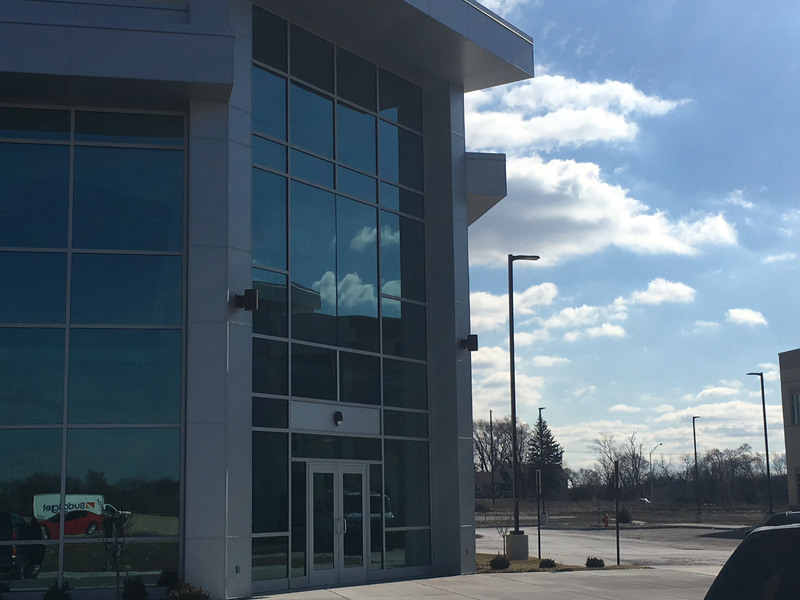 We furnished and installed Aluminum entrances and storefronts, aluminum curtain walls, green low 'e glazing, interior glazing ofhollow metal borrowed lites and caulking for a complete and water tight system.